Take a truly unique vacation to Villa El Cid and Villa El Cano: two luxury, private villas situated in beautiful Marbella, Spain. With each holiday rental villa accommodating up to 20 guests and located adjacent to one another, they are ideal for large groups. Both Villa El Cid and Villa El Cano boast indoor and outdoor pools surrounded by stunning scenery and extensive grounds for you to explore, beautiful terraces capture views across the neighbouring golf course, striking mountains and the Mediterranean sea. They also come fully equipped with modern kitchen and dining areas, built with large-group entertaining in mind. 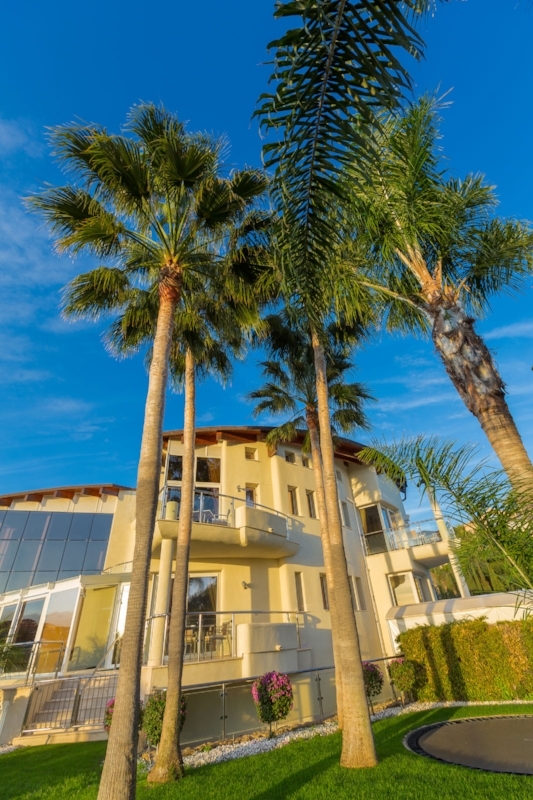 Whether you’re traveling with family, friends, or colleagues, we are passionate about giving guests more than a vacation rental villa; we pride ourselves on giving you a luxury villa that you can call home during your stay in Marbella. A vacation at Villa El Cid and Villa El Cano is truly Marbella living at its finest. With space for up to 20 guests, the luxurious Villa El Cid boasts 10 bedrooms, 10 bathrooms, and a large al-fresco dining spot, decked out with its own professional kitchen. Free wifi is available throughout the property. A private villa surrounded by stunning sights of the Marbella coastline, Villa El Cano will give you and up to 20 guests a truly unique vacation in Spain. Free wifi is available throughout the property. A mere 5 minute walk from our villas sits the 5 Star resort of Villa Padierna. Acclaimed internationally for their exclusive Golf Courses and exceptional Spa, this premium destination offers the visitors at the DSV Collection unrivalled access to the ultimate in rest and relaxation. 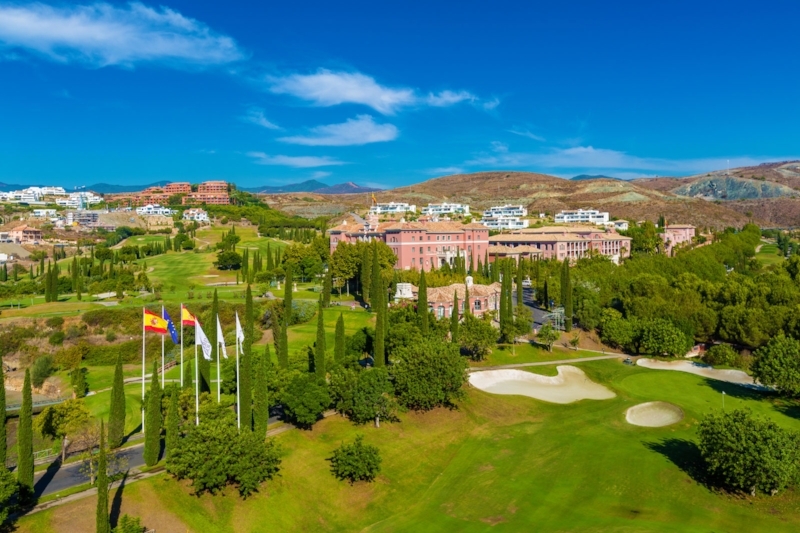 The resort has three courses: Flamingos Golf, Alferini Golf and Tramores Golf; as well as the Villa Padierna Michael Campbell Golf Academy—the only school in Europe specialising in the short game and private classes. But, if golf is not for you, the award-winning Wellness and Beauty Centres have a range of treatment and pampering options available to sooth you into zen. Speak to our team about booking some activities at the Villa Padierna Hotel during your stay.